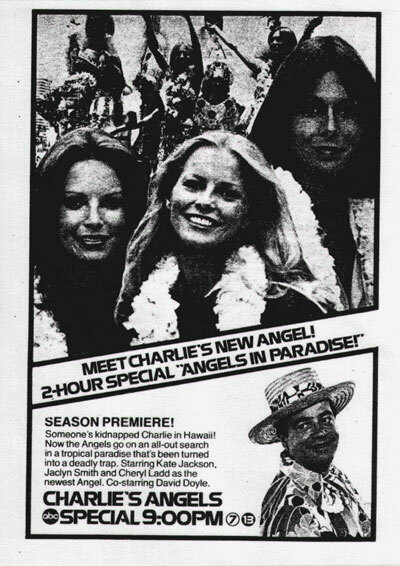 "Mother Goose Is Running For His Life"
September 14, 1977 - Angels in Paradise � Angel Jill has departed, so for the second season Charlie replenishes his flock with her kid sister Kris. 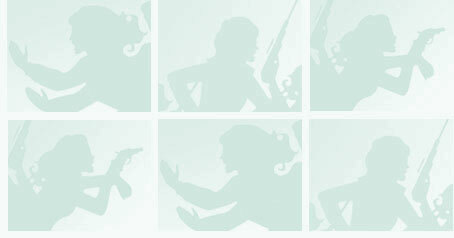 But Sabrina and Kelly hardly have time to make acquaintance when they receive word that Charlie has been kidnapped in Hawaii. 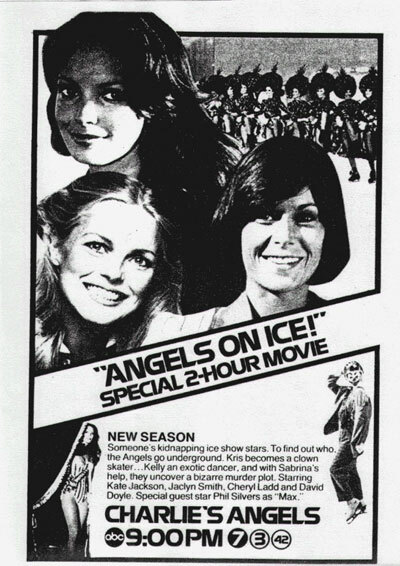 September 21, 1977 - Angels on Ice � Political assassins plan a special attraction at an ice show. 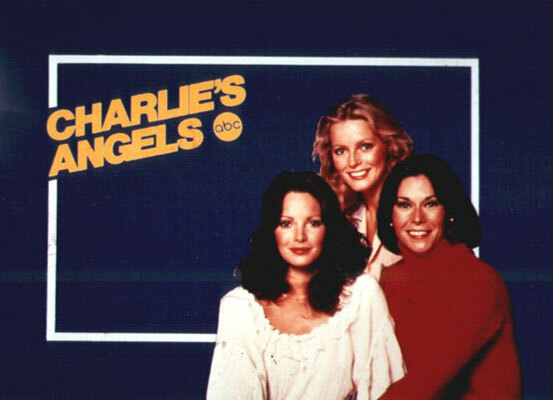 September 28, 1977 - Pretty Angels All In A Row � Kelly and Kris vie to be �Miss Chrysanthemum� as the Angels infiltrate a beauty contest being ravaged by terrorism. 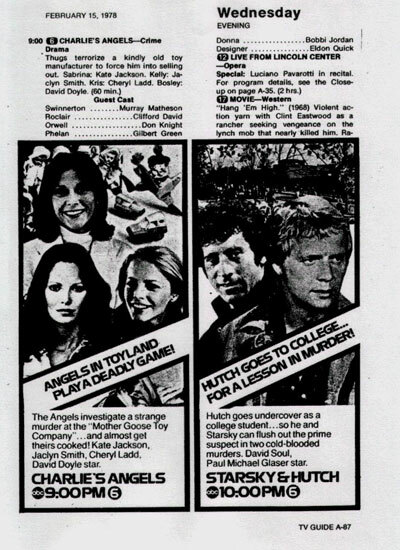 October 5, 1977 - Angel Flight - A stewardess is terrorized by an anonymous caller who proves he has access to her apartment, car and locker. 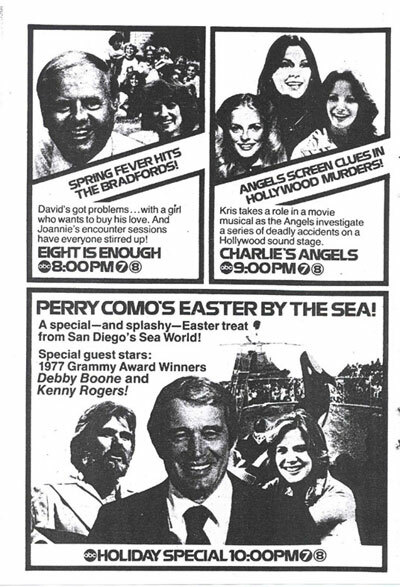 October 19, 1977 � Circus Of Terror - A circus owner's son commissions the Angels to find out who is spreading terror under his father's big top. 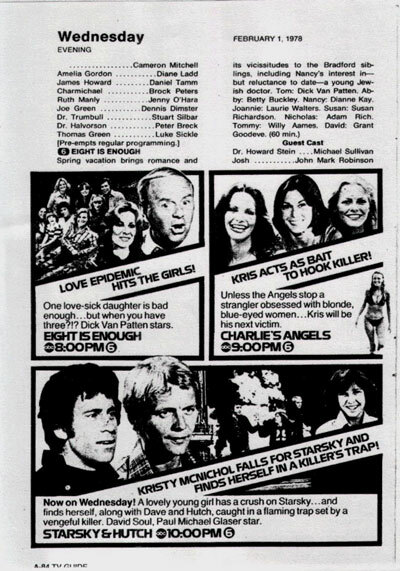 October 26, 1977 - Angel In Love � The Angels infiltrate a mountain resort that specializes in sensitivity training to investigate the murder of a staff member. 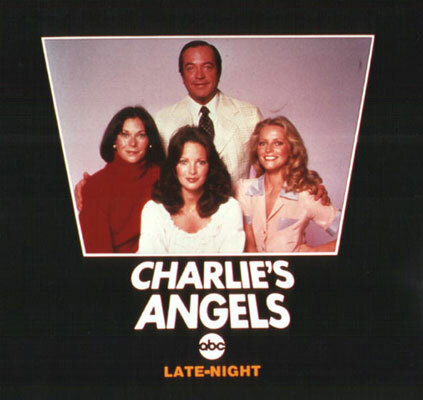 November 2, 1978 - Unidentified Flying Angels � A young woman hires the Angels to find her aunt, a wealthy eccentric who disappeared during a meeting of UFO watchers. 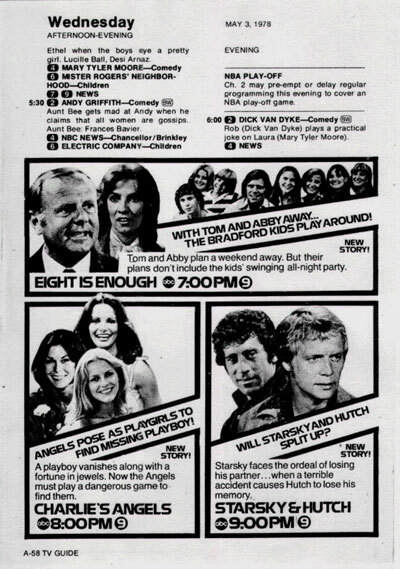 November 9, 1977 - Angels On The Air - A radio newscaster begins to take seriously the threats of an anonymous phone-call when her tormentor takes a potshot at her. 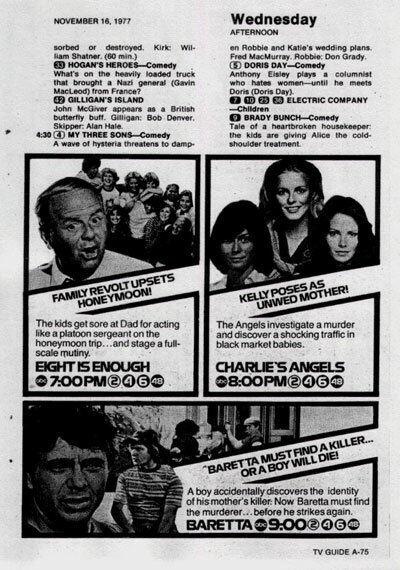 November 16, 1977 - Angel Baby - A pregnant woman, unwed, disappears after contacting a ring that specializes in the sale of unwanted babies. 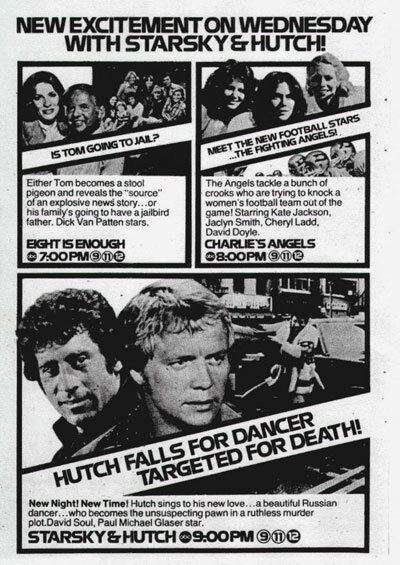 November 23, 1977 - Angels in the Wings � A veteran singing star believes the near-fatal accident during a movie rehearsal was really an attempt on her life. November 30, 1977 � Magic Fire - A magician billed as the "Master of Fire" asked the Angels to prove to the police that he is not the notorious arsonist known as �Magic Man.�. December 7, 1977 - Sammy Davis Jr. Kidnap Caper � Sammy Davis Jr. (who portrays himself and his lookalike) hires the Angels to protect him from a band of kidnappers. December 21, 1977 - Angels on Horseback - Four vacationers board on an all-night bus to a dude ranch, but only three get off: one has been bludgeoned to death. 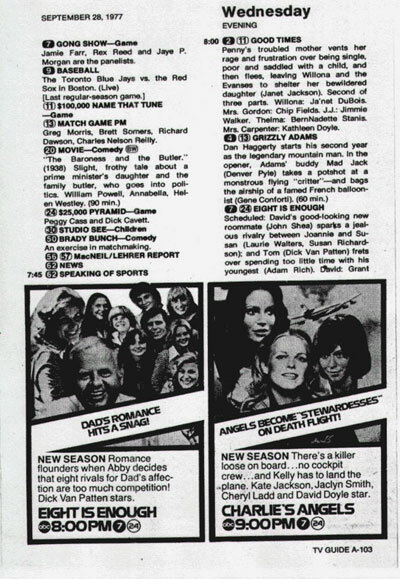 January 4, 1978 � Game, Set, Death - Kris masquerades as a tennis pro as the Angels investigate sabotage that has terrorized several tournaments. 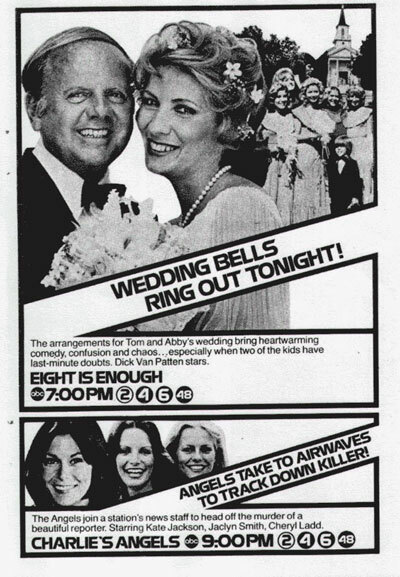 January 11, 1978 - Hours of Desperation - Two ruthless jewel thieves anxious to find their double-crossing partner force Kris and Kelly to do the looking by taking Sabrina and Bosley hostage. 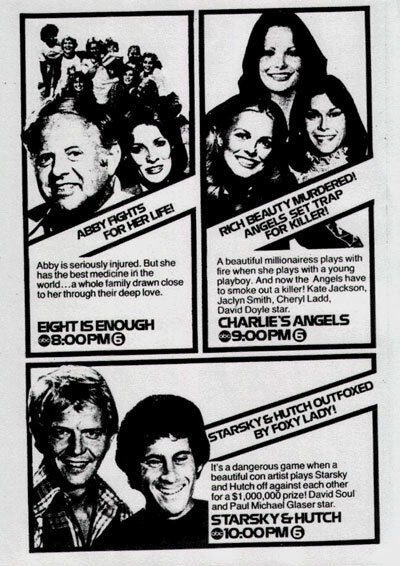 January 18, 1978 - Diamond In the Rough � A suave, retired cat burglar asks the Angels to help him recover a gem he is unjustly suspected of stealing. January 25, 1978 � Angels In The Backfield � The Angels tackle the case of two mysterious bikers who are terrorizing an all-girl football team. 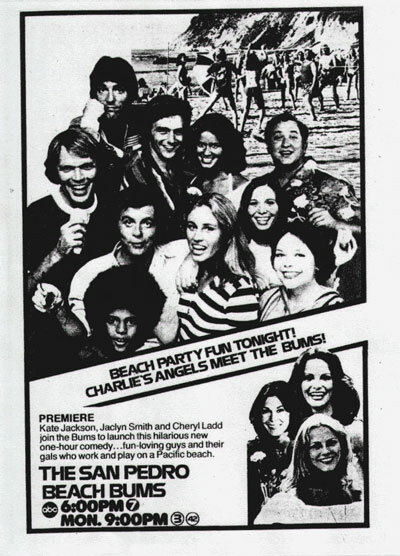 February 1, 1978 � The Sand Castle Murders � A beach community is terrorized by a killer who buries the bodies of his victims under sand castles. 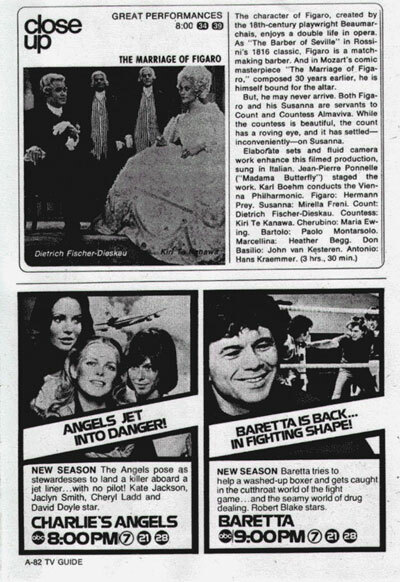 February 8, 1978 � The Angel Blues � The Angels try to find out who gave a lethal dose of heroin to a noted country-folk singer. 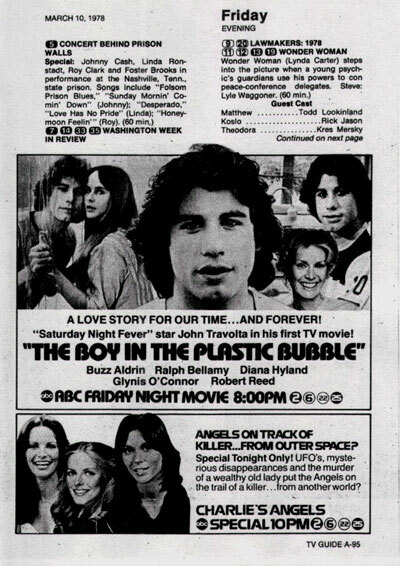 February 15, 1978 - Mother Goose Is Running For His Life � Thugs terrorize a kindly old toy manufacturer to force him into selling out. 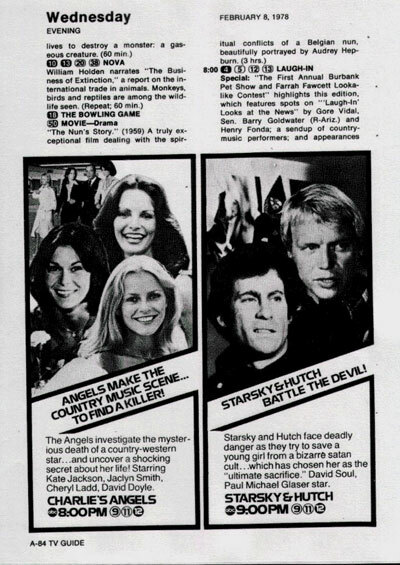 February 22, 1978 - Little Angels of the Night � An apartment building for call girls is terrorized by a killer who prefers blondes. 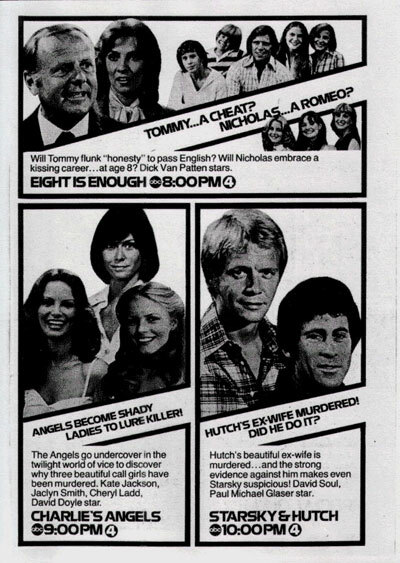 May 3, 1978 - Angels On The Run - The Angels help a nightclub singer find her husband, a truck-driving Casanova who has been abducted by thugs for no apparent reason. 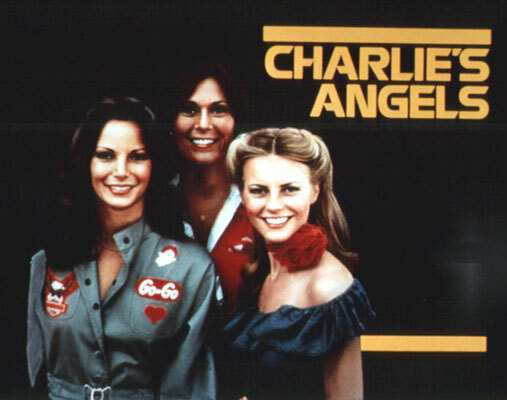 May 10, 1978 � Antique Angels � An antique-car rally is used as cover by thieves trying to transport canisters of stolen rocket fuel.